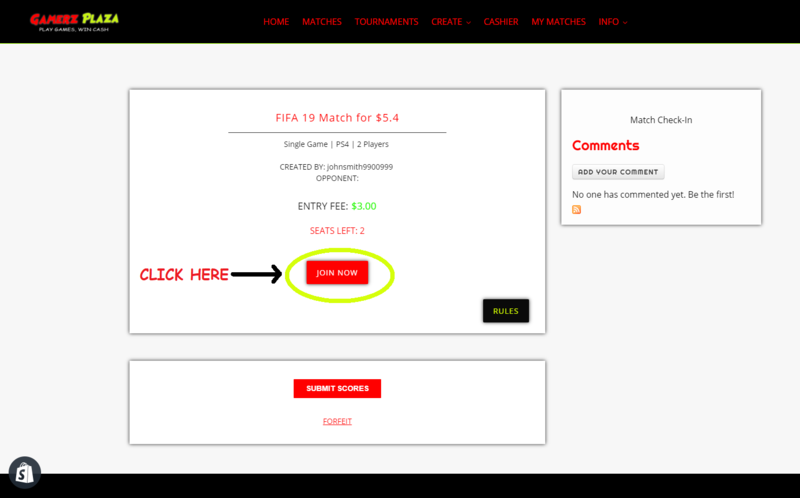 Enter your PSN Username or XBox Gamertag and click submit. 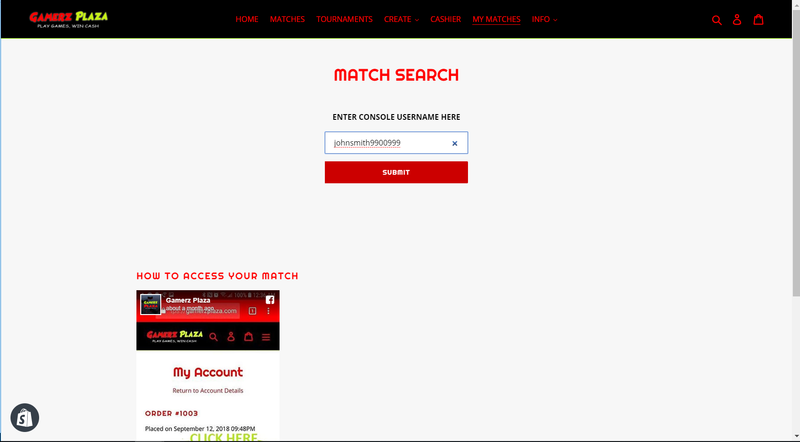 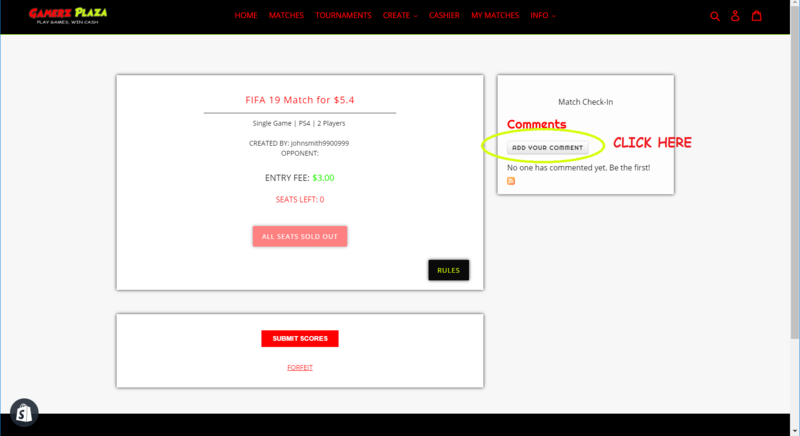 Click on the match you just created. 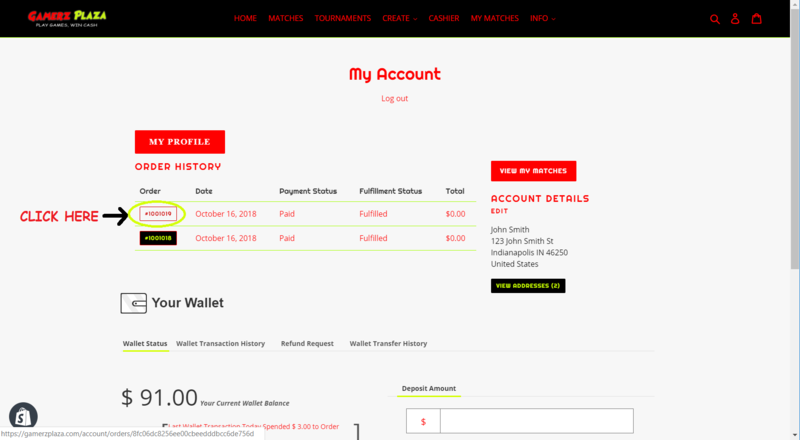 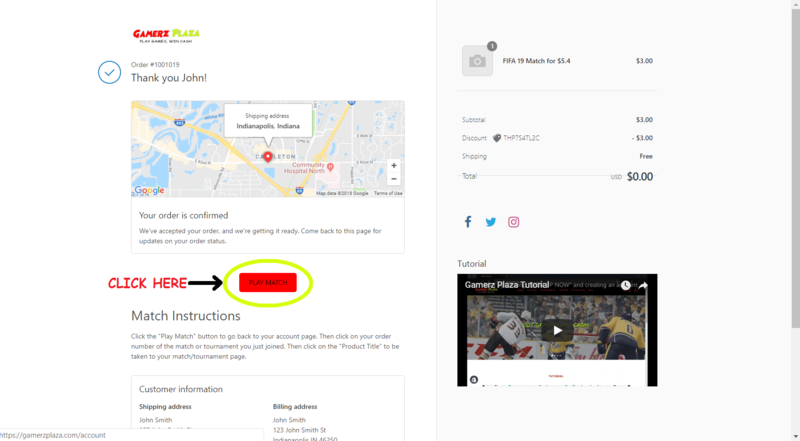 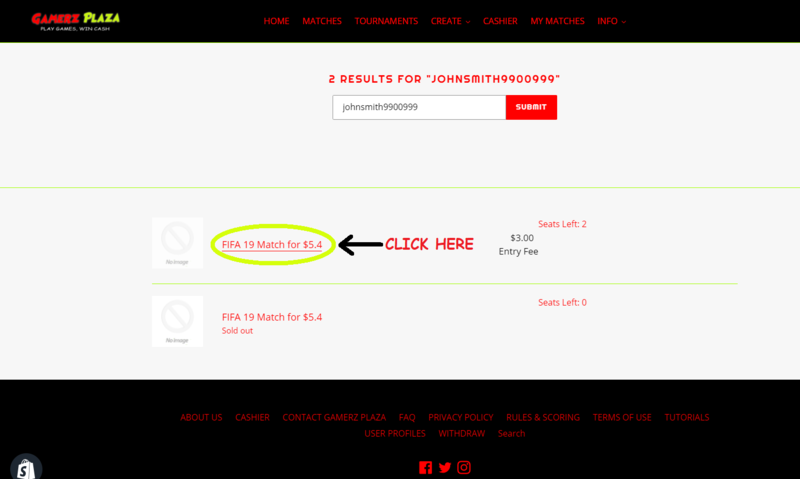 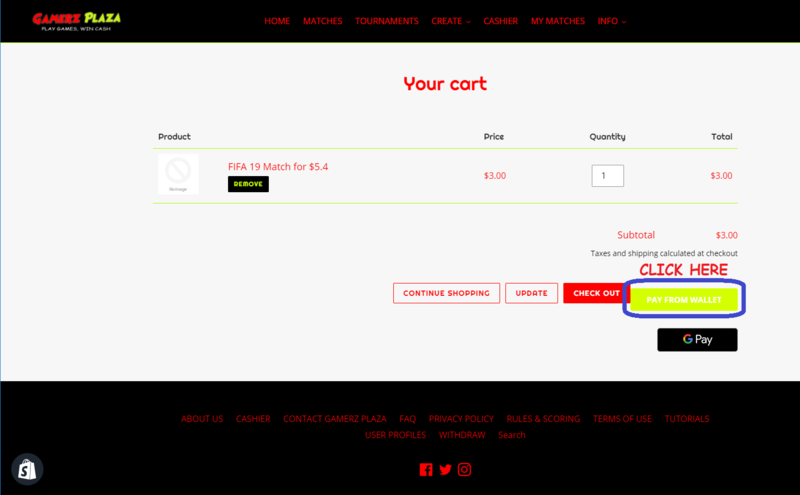 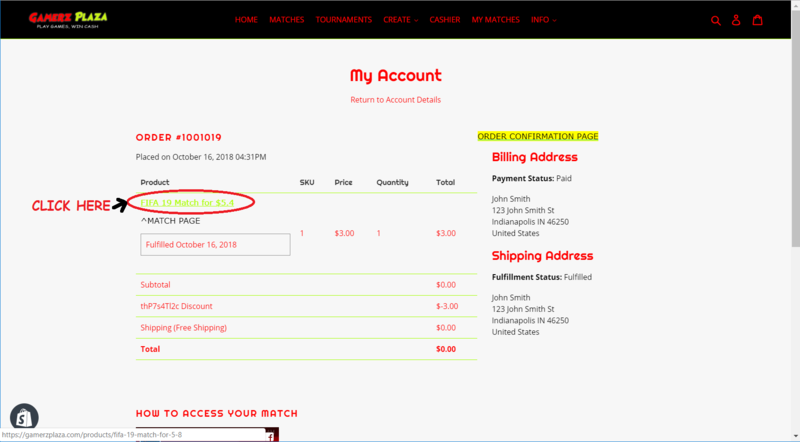 Click on the order number of the Match you just joined. 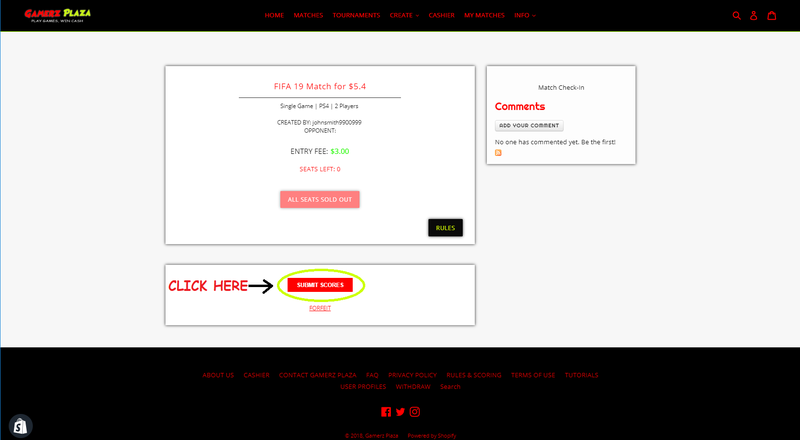 Click on the link to go to the Match Page.